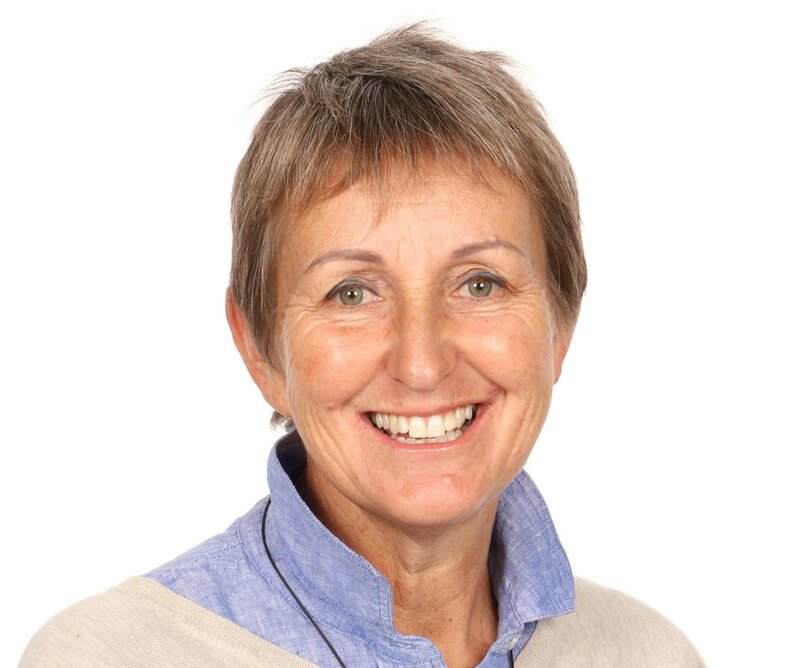 Before coming to Shotover Primary, Jill held the position of Classroom Teacher/Literacy Leader at Otautau School for seven years. She previously taught at a variety of schools in Southland and Canterbury. In teaching and learning Jill has found her purpose. She is passionate about education and is an advocate for everyone to be the best they can. In teaching and in leadership she endeavours to foster an environment that values the individual strengths and personalities of all. She is excited to be part of the Shotover team and enjoys her new role with the challenges that it brings. Outside of school she is an avid gardener. She enjoys feeding friends and family, spending time in our great outdoors, and reading for enjoyment and to extend her knowledge. 2020 and beyond can be found here.